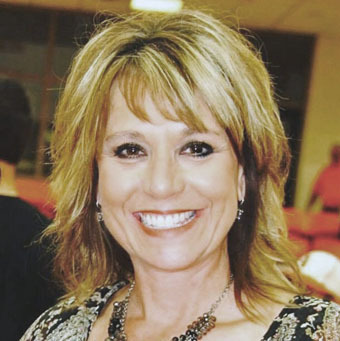 When Leah Boone, voted Best Volunteer in this year’s Best of Artesia contest, isn’t working hard at her day job at Central Valley Electric Cooperative, one can probably find her volunteering at a plethora of organizations in town. Boone currently volunteers with United Way, 7024U Youth Outreach Center, the Artesia Drug & Crime Coalition, Altrusa, Meals on Wheels, Packs of Love, Toys for Tots, Adopt a Highway, and her Neighborhood Garden Committee. She also participates in once-a-year events, such as Smokin’ on the Pecos and National Night Out. According to Boone, her mother was the one who first inspired her to start volunteering. Boone says her husband, Troyce, her daughter, Joli Smith, who is currently attending Texas Tech University, and her boss at CVE, Chuck Pinson, have all been very supportive of and cooperative with her desire to volunteer. “My husband will carry tables, send emails, make phone calls, and generally be there in any way he can. 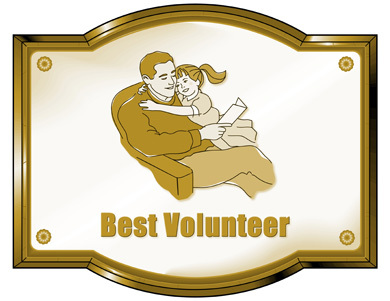 My daughter also knows the importance of volunteering for and getting involved with the community and has been involved in a few volunteer organizations such as Big Brothers, Big Sisters. Next on Boone’s agenda is to help combine the 7024U Youth Outreach Center and the Artesia Drug & Crime Coalition into one nonprofit organization called the Changing Lives Coalition. She is currently in the process of filling out a 501(c)(3) application for the coalition, as well as doing paperwork and grant writing. The North Eddy County United Way, with which Boone is involved, also hopes to fundraise $157,000 by the end of this year. Those interested in making contributions may mail them to North Eddy County United Way, P.O. Box 990, Artesia, N.M., 88211-0990, or contact Toni Cano, executive director, at 308-2702.